Join us, the Harvard Club of Central Florida, to congratulate our newly admitted Harvard College applicants and their parents and welcome them to the HCCF family. This is a great time to answer any questions from their families about attending school in Cambridge. We will also be recognizing our college applicant interviewers for all their hard work, including several new awards. 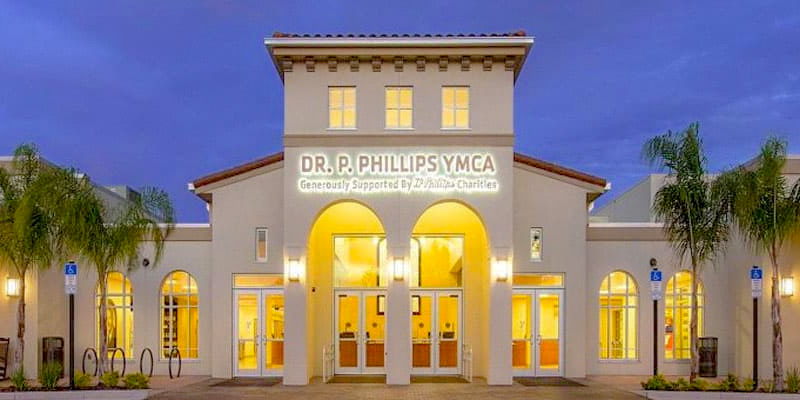 This special event will be held Thursday, April 4, from 6-8pm, at the Dr. Phillips YMCA. There is no cost to attend, but please RSVP below to let us know you are coming! Note: Parking is free, but you might have to walk a little ways.